The first-ever live performance of the iconic song is one of ten live tracks on a bonus disc in the forthcoming 2017 package that were recorded during the band’s three-night stand at the Los Angeles Forum in October 1976, about a month before the album hit stores. 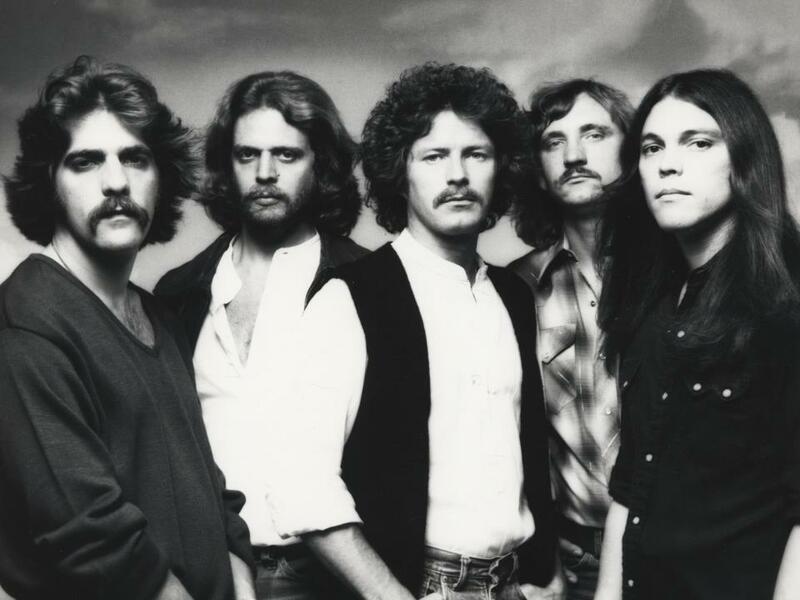 With more than 32 million copies sold worldwide, “Hotel California” ranks as one of the best-selling albums of all time. The record topped the US Billboard 200 for eight weeks and won two Grammy Awards. Hear a 1976 live recording of “Hotel California” from the new package here.